This is my ninth post for the April A-Z Challenge. 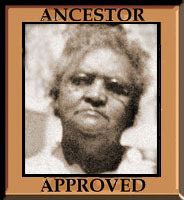 Today’s topic is inventions in the family tree. 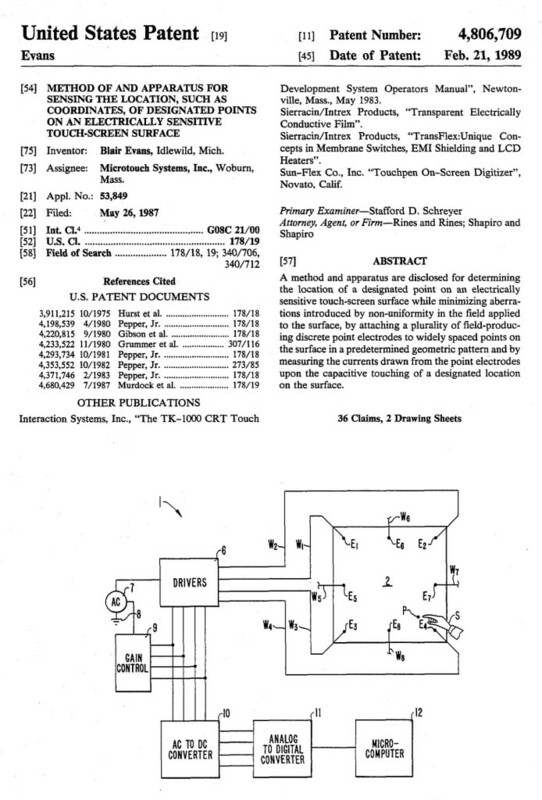 There are 6 people in the tree with patents for their inventions. Thomas P. Averette, Beauford Averette, M. Bennette Shaffer and Paco Flores are in Hugh Reed Averette’s line. Blair Hugh Evans is in my Albert Cleage/Pearl Reed line. 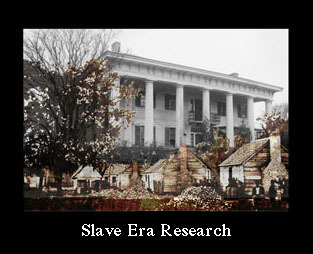 C. Eric Fonville married into the Sarah Reed Busby line. All the inventors are from the Reed line. There is one patent for each below. They are arranged from newest to oldest. Some have more than one. M. Bennette Shaffer. March 11, 2003. Mobil Security System with cellular Transceiver Position. 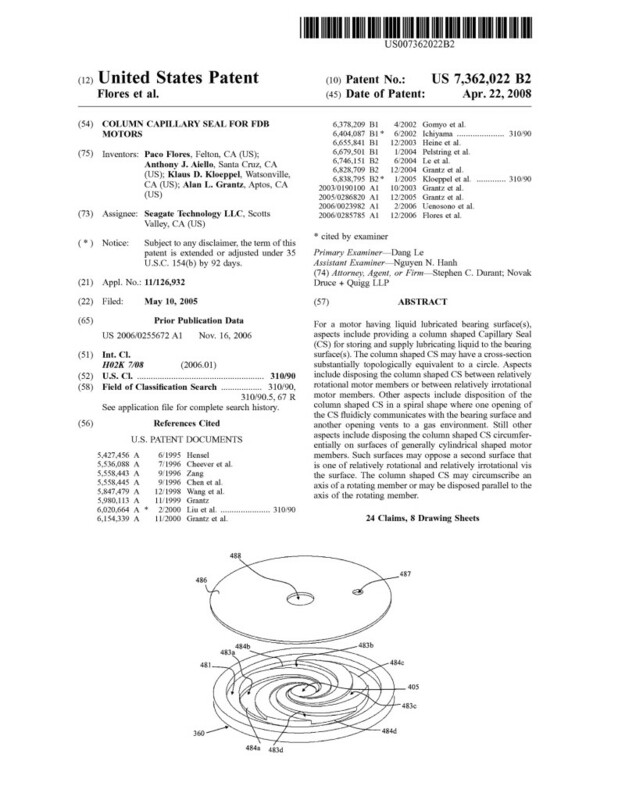 Click for more information about M. Bennette Shaffer’s Patent. C. Eric Fonville. July 15, 2003. Engine Cover Balanced Isolated Support and Seal. 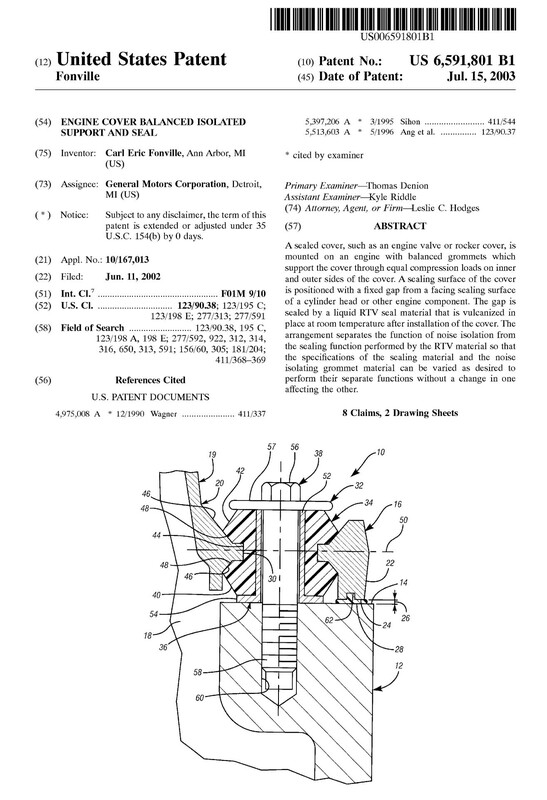 Click for more information about this and other of C. Eric Fonville’s patents. 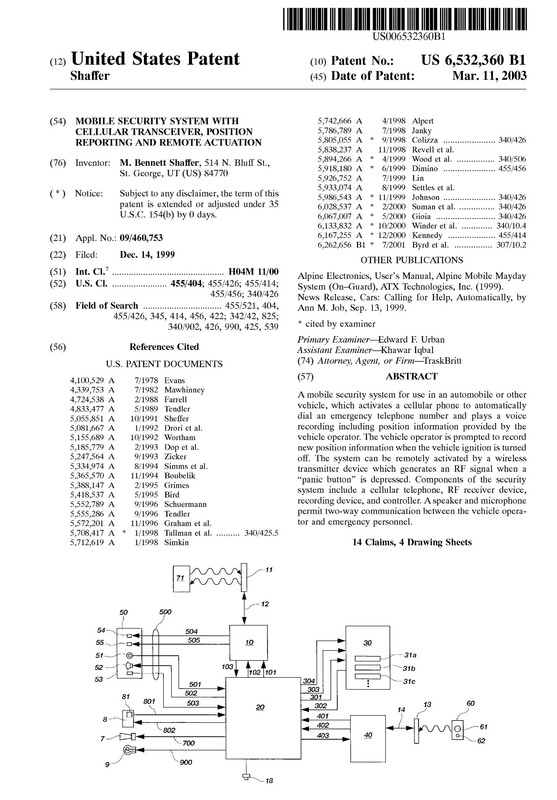 Click for more information about Blair Hugh Evans patent. Thomas Perry Averette. 1979. Lifts for Pedals of Musical Instruments. 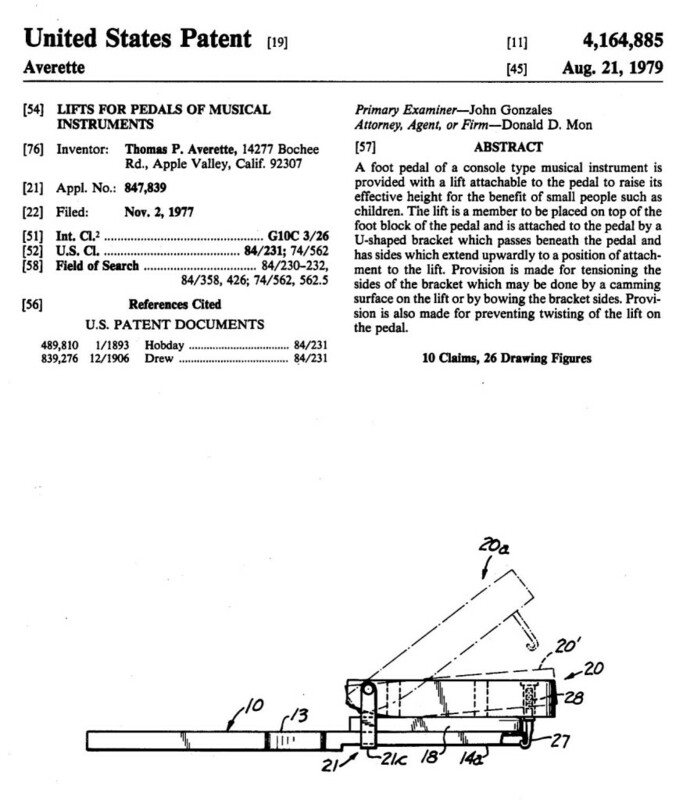 Click for more information about Thomas Perry Averette’s patents. Read more about Thomas and his other inventions here. Beauford Averette. July 22, 1975. Selecting Device. Wow–you have an amazing family! Did you do all this research yourself? Yes, I do. There is no “me” to borrow it from. Kristin, that is fascinating! I was actually taken aback by the 1989 patent which references a touch-screen device. Touch-screen computers and phones haven’t been on the mass market all that long – certainly not more than a decade. Very cool. That is the only one I knew about originally. I discovered the other’s after I googled Thomas P. Averette to see what I could find out about him and found he had several patents. 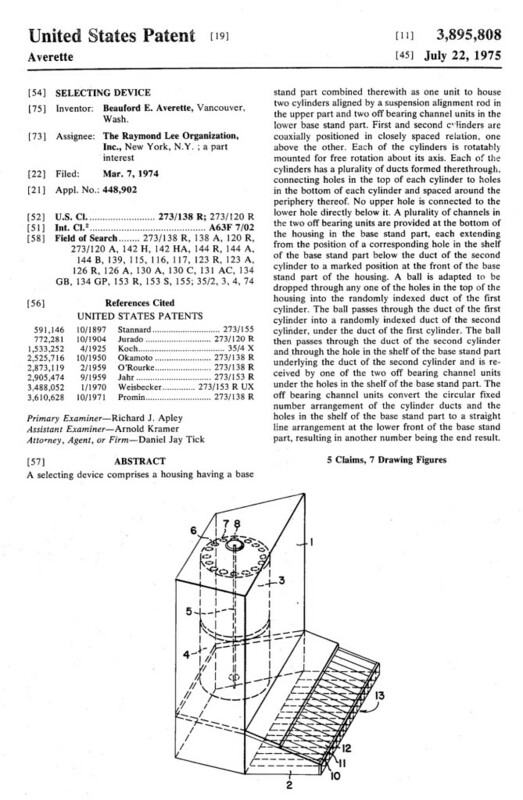 After that I started googling patents for every likely person. I like the drawings even when I’m not sure what is going on. But with study I figured out most of them. Well, some of them. You have a very interesting family. Artistic, Creative, Intelligent and Inventive. I wonder what is next?